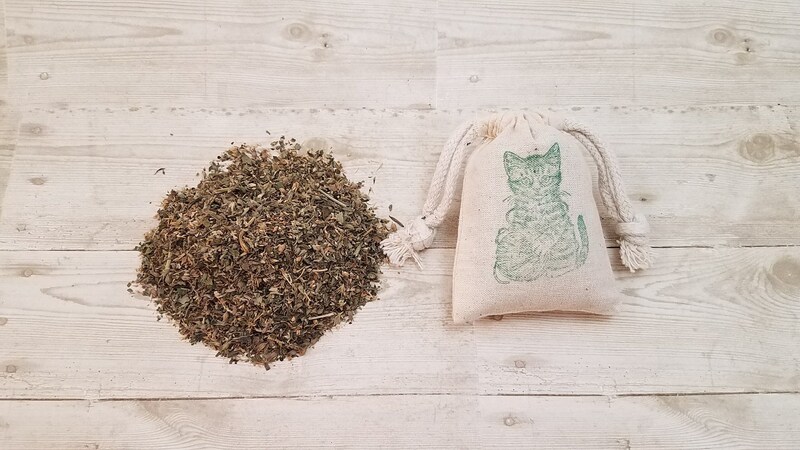 Your kitty will go crazy for this organic catnip sachet! 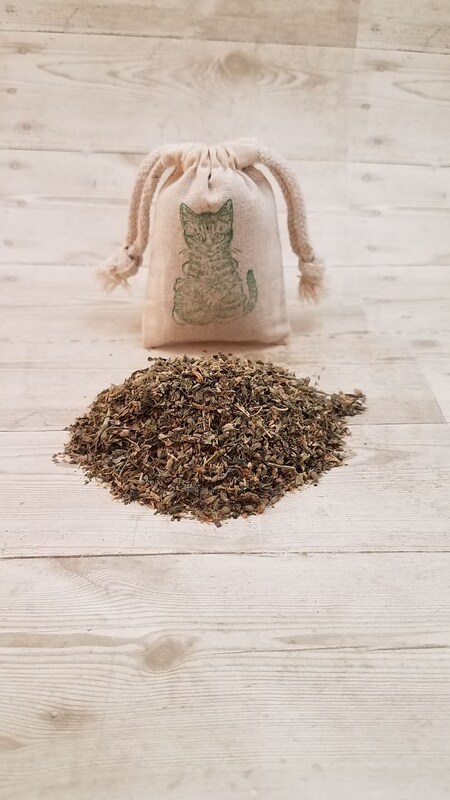 This sturdy 3”x4”cotton muslin bag is hand-filled with a generous 2/3 cup of organic fresh catnip. This sachet is durable and will last even with the feistiest kitty! No synthetic fertilizers or chemicals are used throughout the herbs lifetime. My cat really loves it! This is my cat's favorite catnip. He loves loves loves it and I love how happy it makes him.